The Hammond features an open floor plan and boasts a gourmet kitchen with custom soft-close cabinets, granite countertops, tile backsplash and stainless steel appliances. 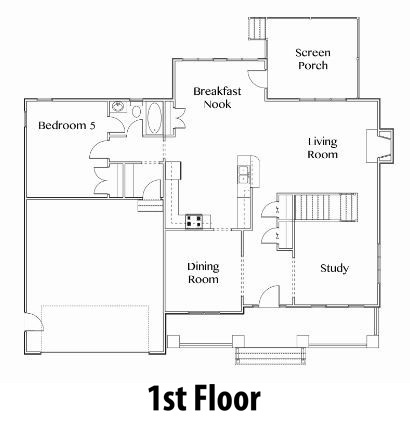 This plan includes a formal dining room and study with crown moulding and site finished oak hardwood floors. 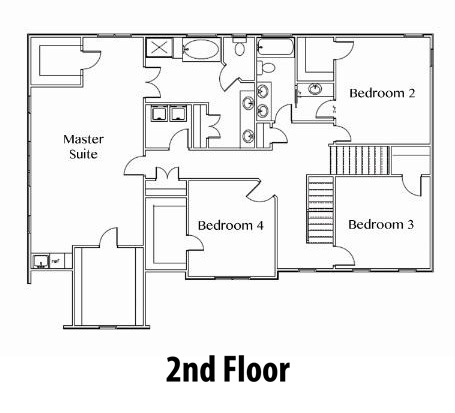 The first floor bedroom has a large closet, plush carpet and attached full bathroom. The oversized master bedroom feature a coffee bar, two oversized walk-in closets and ensuite bath. 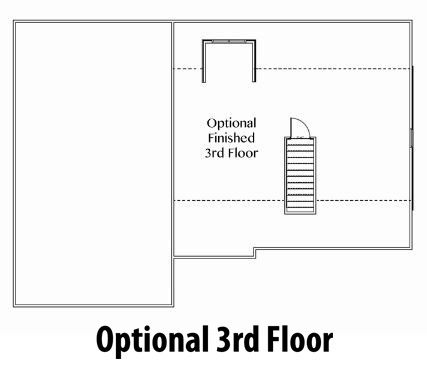 This plan includes an optional finished third floor. Relax in the rear screened-in porch with a ceiling fan and light fixture.